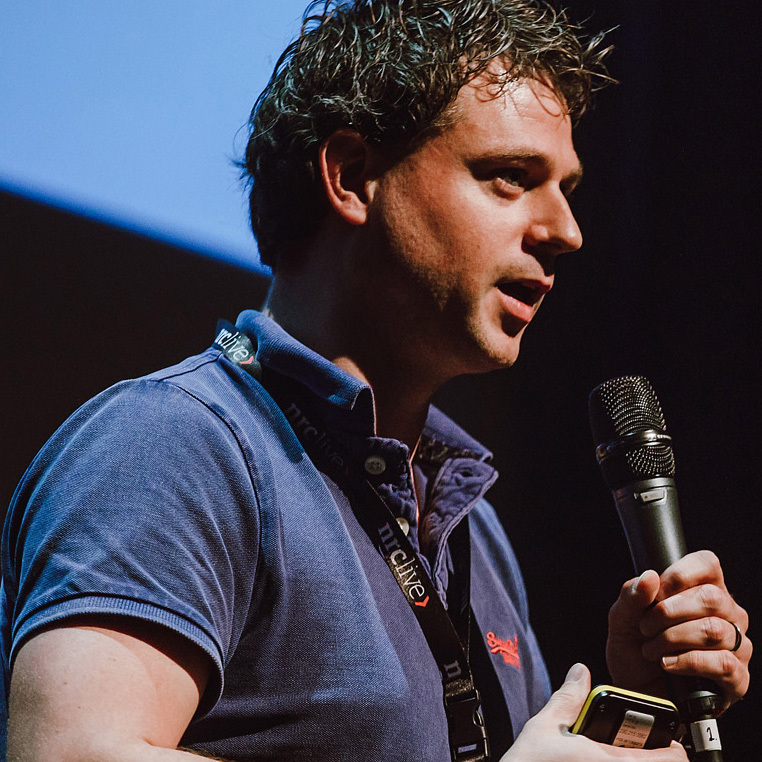 Open Innovatie – Keynotes, Masterclasses & Guest Lecturing » Wie zijn wij? Maurice was als onderzoeker verbonden aan ECIS (Eindhoven Centre for Innovation Studies) en heeft zich in zijn proefschrift gericht op de succesfactoren voor innovatie in multi partner allianties (clusters, netwerken) Hiernaast deed hij onderzoek op het gebied van open innovatie. Maurice is bestuurslid van ASAP Nederland (Association of Strategic Alliance Professionals, www.strategic-alliances.nl) en tevens bestuurslid van de ECIS Phd council. Maurice is oprichter en CEO van Ads Ventures, een organisatie die zowel in 2015 en 2016 de FD Gazelleprijs heeft gewonnen. Wilt u ons benaderen voor een lezing, training of advies? Klik dan hier. Prof. dr. Henry Chesbrough (University of Berkeley, Haas Business School)His unique background as both a practitioner and a researcher has made Henry Chesbrough one of the most innovative and respected authorities on how to get ideas to market. In his book Open Innovation: The New Imperative for Creating and Profiting from Technology, Henry defines the trends that are restructuring r&d worldwide and he proposes new approaches to innovation strategy. Henry Chesbrough is a professor at UC Berkeley’s Haas Business School, where he teaches and runs a center on managing innovation and the management of technology and researches in the areas of managing innovation, corporate venture capital, spin-offs, and managing intellectual property. His book Open Innovation describes a trend that is reshaping how organizations structure innovation processes: an accelerating shift from a “closed” innovation model, in which research and development is vertically integrated within organizations, to an “open model” in which firms learn to use ideas wherever they find them in a flexible business model that’s open to a broad range of arrangements. Chesbrough’s comprehensive approach focuses on both the internal factors and the external trends that shape a company’s innovation success. Open innovation leverages the knowledge available outside the organization to the company’s advantage, as venture capitalists do. It also opens up the barriers that usually keep innovations developed internally from benefiting other business units in the company and it encourages companies to develop new ways to share ideas externally for profit.